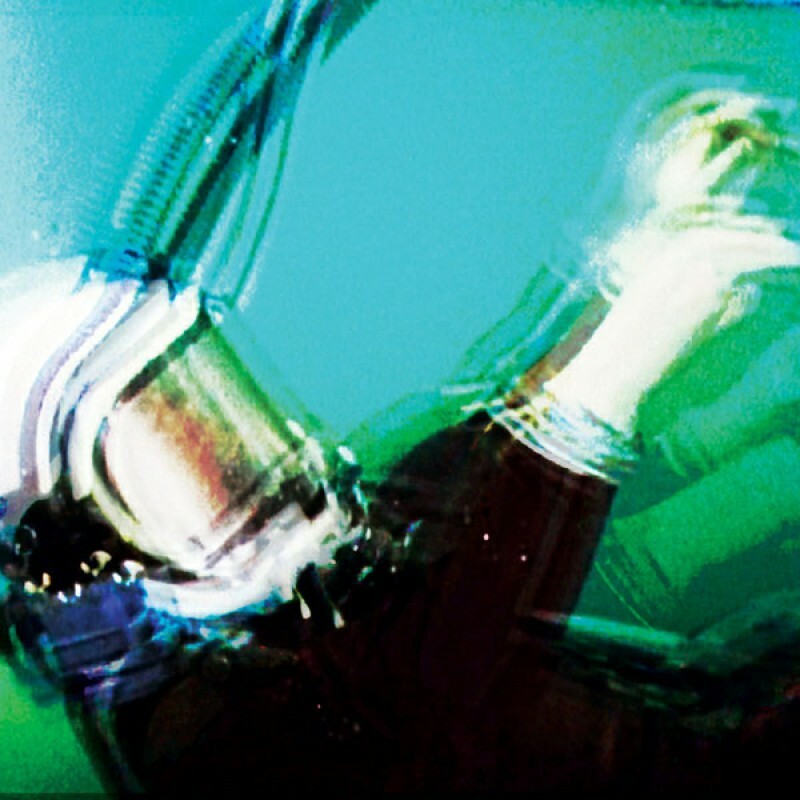 Transgressive are thrilled to announce the release of The Antlers four song record Undersea. In January the celebrated Brooklyn band returned from a year of touring and entered their studio. The despair of "Hospice" and the subsequent recovery of "Burst Apart" felt like a closed chapter and there was a newfound freedom to change the subject. Creative instincts lead them to the ambitious and enthralling sounds of Undersea - 4 tracks in length, but well beyond that in scope. It begins in the dream of a peaceful flood. Water covers everything and rises. We take a deep breath in and a slow breath out. Everything is changed. Time slows and stretches as a connectedness washes over everything. We're left treading water, backstroking into the future. Undersea is the feeling of suspension- memories suspended in time and space, energy suspended in the air around us. It's the serenity of drifting off to sleep or of sinking to the bottom of the ocean. It's both the comfort of knowing that some questions have no answers, and the torment that we're never meant to know the truth. We've searched for patient, colorful sounds and found a meditative calm, a persistent pulse that leaves room for everything to breathe and expand as a new world takes shape.